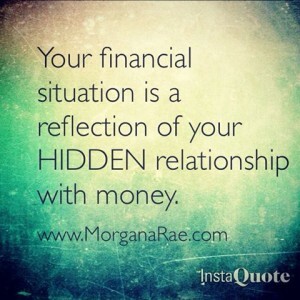 financial anxiety Archives | Morgana Rae & Charmed Life Coaching, Inc. I can’t believe the giant BREAKTHROUGH I just had today!!! My husband and I just read your book the other day! 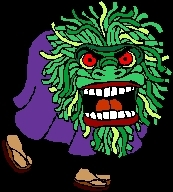 I did the monster exercise and I got some good stuff but not a big breakthrough, just an aha moment but not like what I got today. 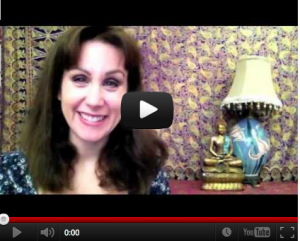 I saw your short video you sent yesterday and it just changed my life in a most profound way!! !